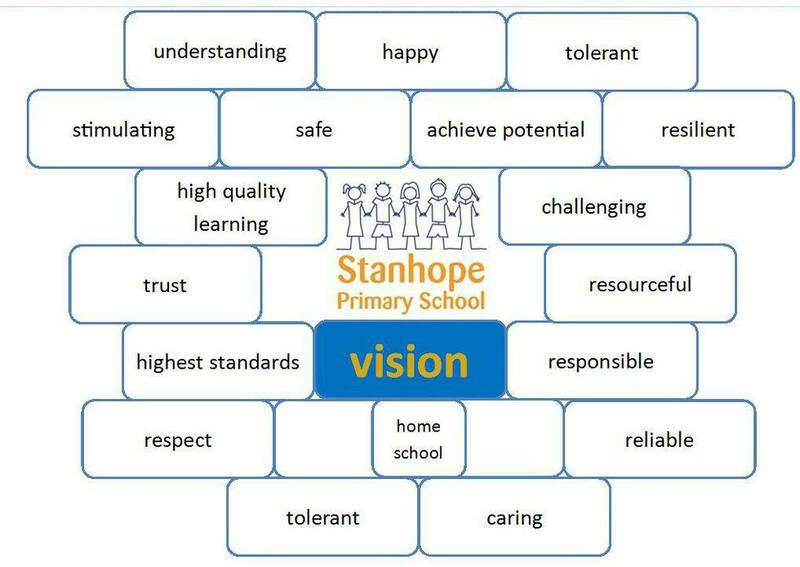 At Stanhope Primary School we believe in educating the whole child in a safe, stimulating and caring environment which acknowledges that all children are special and part of one community. By celebrating cultural diversity in an environment which promotes mutual respect, we aim for children to develop independence and confidence in learning so that every child can achieve the best that they can. establish a friendly and trusting relationship between home and school.